Whether moving home or office, Globe Packaging helps by providing removal kit assortments so you can shift your belongings easily and conveniently, at a cost efficient price without over ordering and wasting packaging materials. 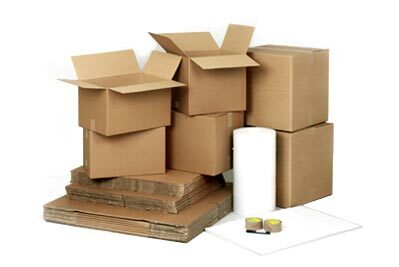 All our kits come with a mixture of single wall boxes and double wall boxes/cartons, for packing your moving items, as well as bubble wrap, refuse sacks, acid free tissue paper, tapes and marker pens. The kits are available in various different sizes, to best suit your move. View our complete range of removal moving and storage kits at unbeatable prices.